The only Smart Thermostat for Landlords! 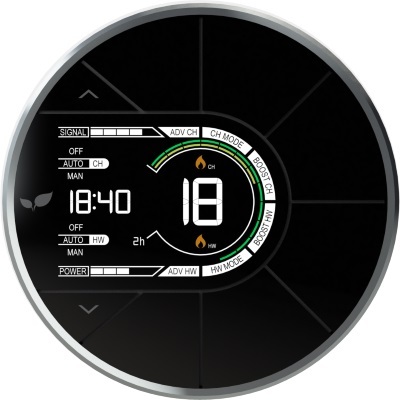 Introducing Inspire Home Automation’s state-of-the-art internet controlled programmable room thermostat. 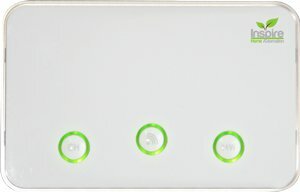 This device enables you to remotely control, restrict and monitor your properties' heating controls from anywhere with an internet connection via a computer, tablet or mobile. Fully remote setup and operation. All our landlord features are configurable remotely, saving you from travelling to the property to make any adjustments. 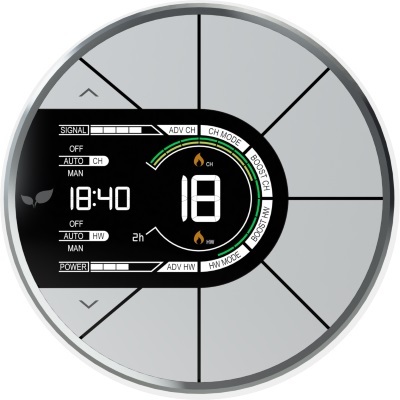 Installation of the Ignite range is similar to that of a standard Programmer or Thermostat. An electrician/plumber/heating engineer who is confident in installing heating controls should have no problems installing the Ignite Thermsotat. Once installed follow our simple 3 step setup process and you will be up and running in no time. Buy now from only £174.99 and no ongoing fees. After installation our landlords saved on average £165 per year, per property on their energy bills! See for yourself just how easy it is to save money with our tamper proof, fully remote controlled heating system. Our Landlord Thermostat started in 2013 when some of customers asked if we could make a number of custom features for them. We soon realised the potential of this, and with a number of further enhancements, we now have the Landlord Thermostat you see today. We are not aware of any comparable product on the market. Other Smart Thermostats do not offer anywhere near the feature set we have for Landlords. This can result in substantially less cost savings, and in a number of cases, no savings are made at all. "The control, functionality and locking ability is a must for landlords of HMOs." This lockout feature prevents any of the program timers being changed locally by disabling the menu. 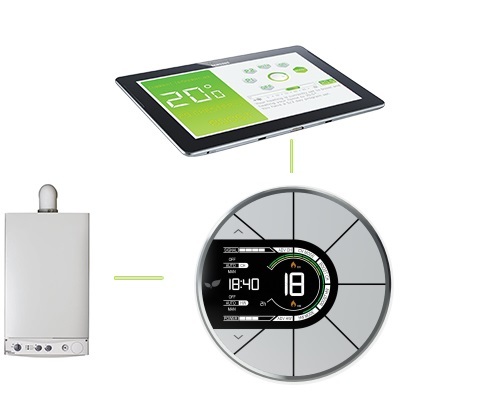 With our Thermostats you can lock or restrict the target temperature to prevent it being set to the maximum 24/7. Remove functions from the thermostat, to prevent users from switching the thermostat on permanently. 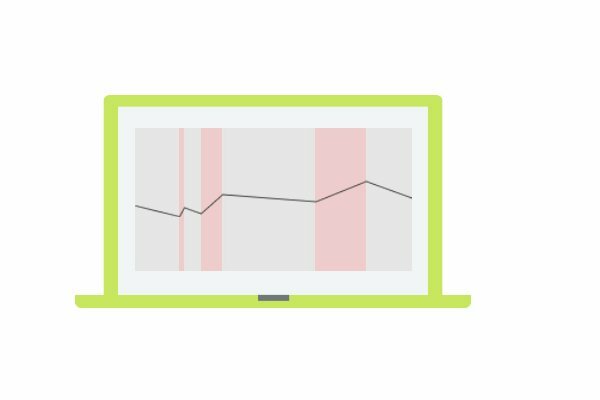 Get automatic notifications when the system is outside of its parameters by email and push notifications. 30 minute installation from a trained electrician. Our Thermostats are easy to use and even easier to install. Just simply get a trained electrician to replace your existing Thermostat with ours! Get your hands on the Landlord Thermostat everyone is talking about. 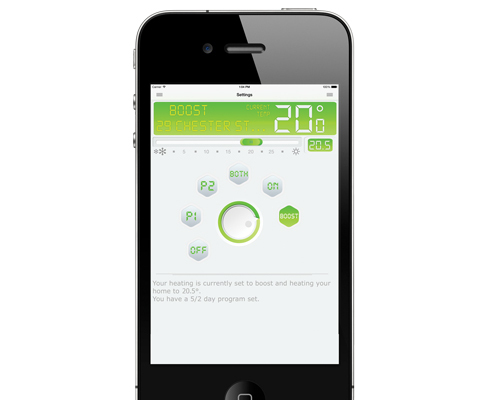 We're proud about our Landlord Thermostats & to show you what it can really do, we're offering you a free demo. Feel free to download our latest Landlord brochure so you can read in more detail how our Thermostats can work for you.